About 2.2 million Americans are currently diagnosed with atrial fibrillation, commonly known as "a-fib." Atrial fibrillation is the most common heart arrhythmia disorder, and that number is expected to double in the next 30 years. Atrial fibrillation is caused by an electrical "short circuit" in the heart. This electrical issue can create rapid or skipped heart beats. Nearly three million people in the United States have atrial fibrillation. Atrial fibrillation can be found in both patients who have been diagnosed with heart disease and those who have no heart disease. As you age, your chances of developing atrial fibrillation increase. As one of the top programs in the nation treating heart rhythm disorders such as atrial fibrillation, and as the Midwest’s highest ranked hospital for quality and safety, Ohio State offers cutting-edge care to treat arrhythmia in a dedicated floor of the Ross Heart Hospital. Our patients are treated by world-class physicians who are also pioneering new research, devices and surgical procedures to innovate care. We are one of the highest volume centers in the nation offering the full spectrum of arrhythmia treatment options including device implants such as pacemakers and defibrillators, ablation procedures and surgical procedures. Ohio State has been a leading pioneer in researching and testing pacemaker and defibrillator technology and this experience provides added benefit for the care of our patients, and gives them access to leading edge devices. Think you may be suffering from atrial fibrillation? Palpitations make you feel like your heart is fluttering. In most cases the flutter can be caused by anxiety, stress, fatigue, too much caffeine, nicotine or alcohol and will usually go away on its own. 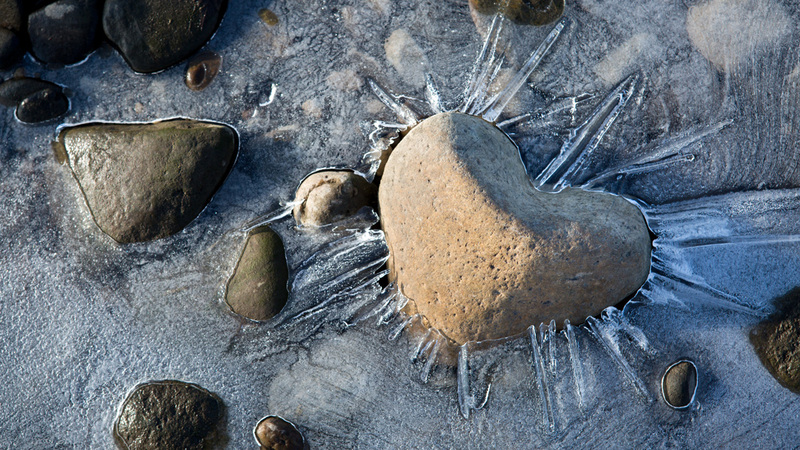 However, sometimes it is a sign of a serious heart condition. So it's important to seek immediate medical attention if the fluttering is accompanied by any of these symptoms: shortness of breath, dizziness, chest pain and/or fainting. Suspect you have an abnormal heart rhythm? What are Heart Rhythm Problems? 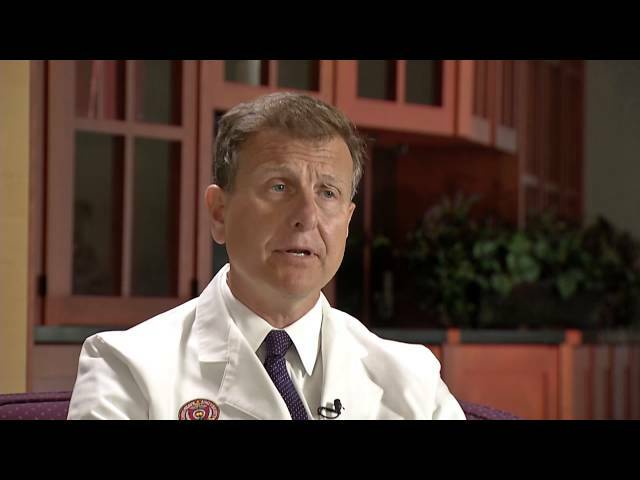 John Hummel, MD, a heart rhythm specialist at Ohio State’s Heart and Vascular Center explains the causes, symptoms and treatments of abnormal heart rhythms. If the problem doesn’t go away quickly on its own or is associated with chest discomfort, light headedness, dizziness or shortness of breath, evaluation should occur, says Sitaramesh Emani, MD, a cardiologist at Ohio State’s Wexner Medical Center. Do I need a referral from my primary care provider or current cardiologist? No, you can self-refer in to see a general cardiologist at Ohio State. But it would be helpful to bring any information about your current medical treatments or conditions to your appointment. What type of doctor will I be seeing? Most likely your first step in the diagnosis and treatment of a heart rhythm problem is a general cardiologist. Cardiologists are specialized doctors who complete additional medical training focused on the heart. If a cardiologist determines that you need a more advanced treatment or procedure, you may be referred to see an electrophysiologist who is a doctor that specializes in heart rhythm problems caused by an electrical issue in the heart. Why is an irregular heartbeat a problem? The problem with arrhythmia is that the body may not receive enough blood because the heart cannot pump out an adequate amount with each beat. When the electrical signal is causing the heart to pump too fast, the heart does not get an adequate amount of blood in its chambers. When the electrical signal is causing the heart to pump too slowly or too irregularly, not enough blood is pumped out to the body from the heart. What are common heart rhythm problems? There are different types of heart problems, or arrhythmias. The heart may beat too fast for a period of time or it may beat too slowly. Arrhythmias can occur in the upper chambers (atria) or the lower chambers (ventricles) of the heart. 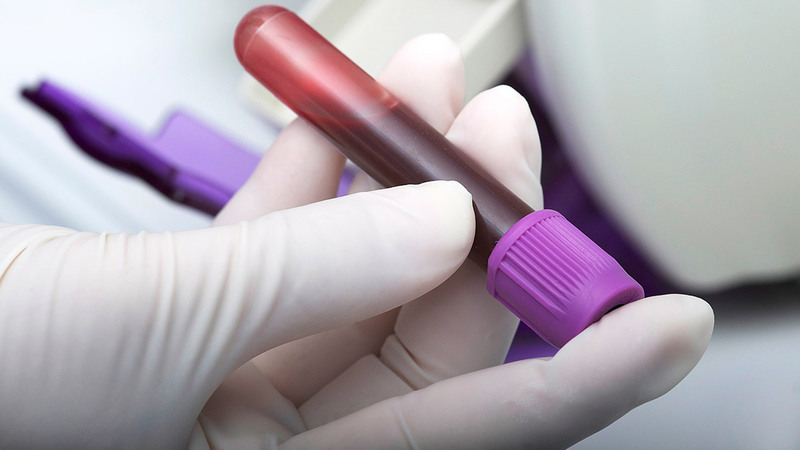 Cardiologists at Ohio State have the expertise and access to state-of-the-art cardiac testing to help determine if you have an arrhythmia and the appropriate treatment plan. 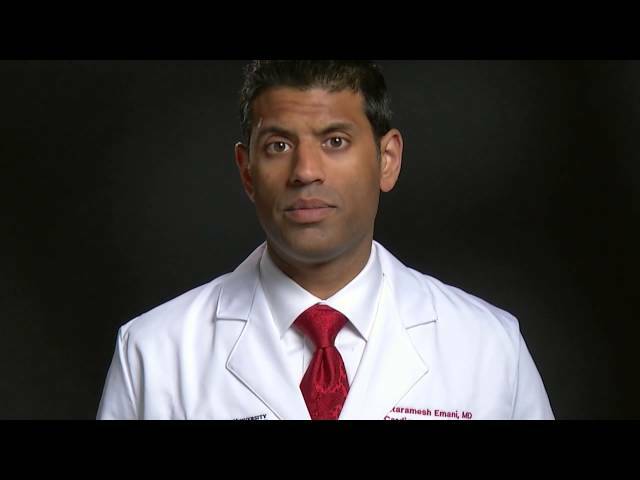 Why should I choose Ohio State for my heart rhythm care? As one of the top programs in the nation treating heart rhythm disorders, Ohio State offers cutting-edge care to treat arrhythmias. 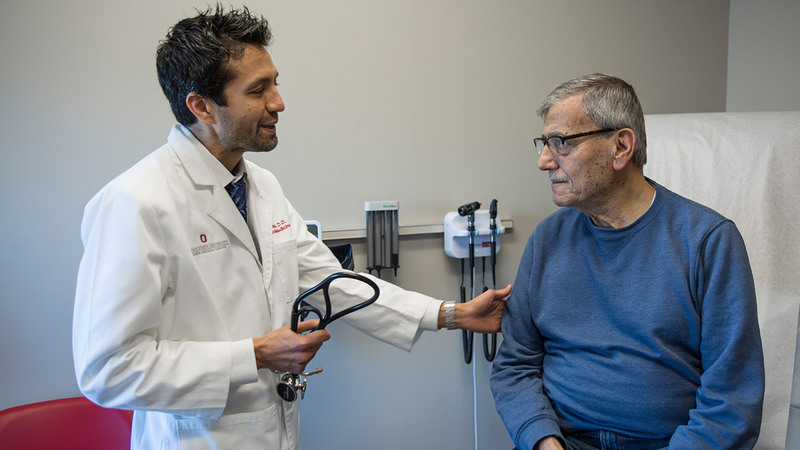 Our team of heart rhythm specialists is one of largest in the country, and Ohio State's Ross Heart Hospital has an entire floor dedicated to the care of patients with arrhythmia.